According to the Court of Justice of the European Union (decision of March 5, case C-479/13 and C-502/13 Commission v France and Commission v Luxembourg), European Members States cannot apply to electronic books a reduced VAT rate, whereas such reduction is applicable to physical books pursuant to Annex III of the VAT Directive (Council Directive 2006/112/EC of 28 November 2006 on the common system of value added tax). This judgement will probably shake the debate amongst these who believe that the European institutions should contribute more to the digitalization of the European economy. 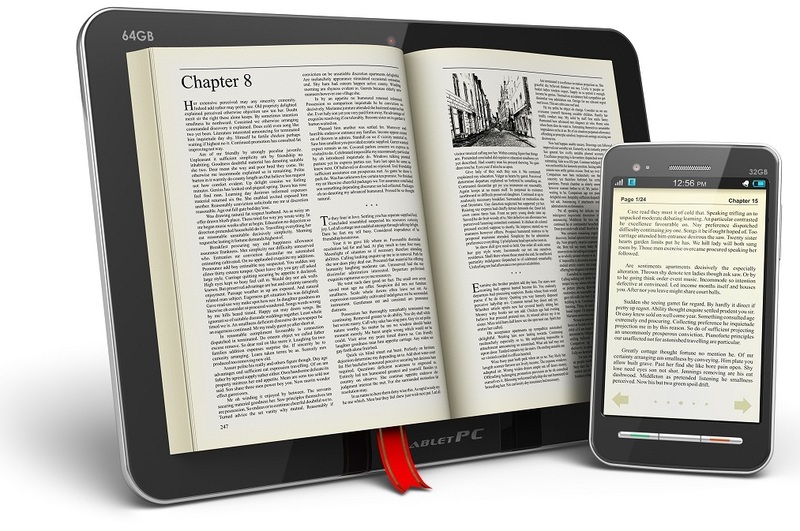 Digital or electronic books are immaterial goods which may include books supplied by download or web streaming from a website, so that they can be viewed on a computer, a smartphone, electronic book readers or other reading system. The European court rejected the idea that electronic books may be seen as substitutes of physical books (at least in order to benefit of the reduced VAT rate under the relevant rules). Fact is, electronic books are different from physical books because their sale basically consists in licensing rights, whereas a physical book is sold via the sale of its physical medium. Therefore, in order to treat them in the same way, at least from VAT point of view, one should modify the existing legislation, which reserves the VAT reduction only to physical books, while the same advantage is excluded for electronic services (the electronic books fall into the latter category). As stated above, this judgement will probably disappoint many digital supporters, however the judges have just interpreted the European tax legislation as it stands at present. When the VAT directive was adopted in 2006 the European legislator considered sufficient to support culture and education through a specific regime for normal books, while the impact of electronic books was not conceivable yet. At least for the tax experts of the European Union. The sentence of the European court has been adopted in the frame of infringements procedures launched by the European Commission against Luxembourg and France which, in fact, applied a reduced VAT rate to electronic books. Accordingly, since 1 January 2012, France has applied a VAT rate of 5.5% and Luxembourg a rate of 3% to the supply of electronic books. If the European tax legislation will not be changed, then further litigations will arise, because other European Members States have chosen to apply to electronic books a reduced VAT rate, despite the European directives – namely Italy. As stated above, the judgment delivered by the Court today does not prevent Member States from introducing a reduced rate of VAT for books on physical support, such as paper books.